Declassified documents detail talks between Tommy Douglas and Jane Fonda on efforts to stop the Vietnam War. Newly declassified documents show an RCMP source passed information to Mountie spies about talks between former NDP leader Tommy Douglas and actress Jane Fonda on efforts to stop the Vietnam War. The long-secret records say the "reliable source" of the RCMP Security Service learned from a prominent Montreal activist that Fonda and Douglas talked in September 1970 about smoothing the way for Vietnamese to attend a citizen's inquiry on the war, to be held in Quebec. 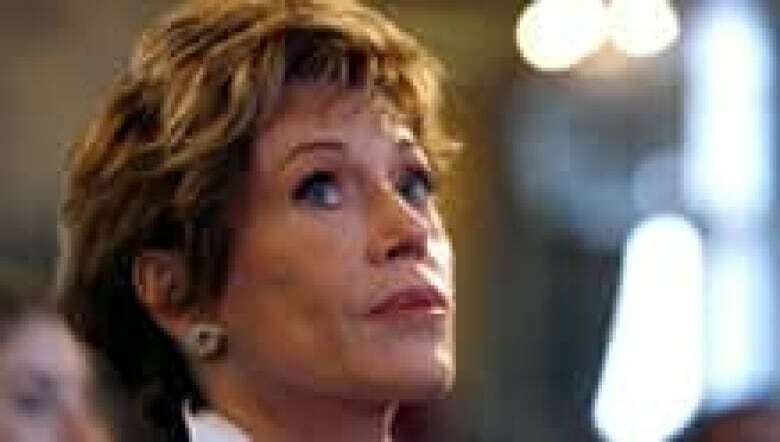 "Fonda mentioned that she spoke to T.C. Douglas … on Sept. 23, 1970, about starting to work on getting visas into Canada for [them]," says the Oct. 1, 1970, RCMP memo. "Douglas felt that there wouldn't be any problem as long as one started enough in advance." Fonda, whose antiwar stance led critics to brand her Hanoi Jane, also said Douglas told her that Dennis McDermott, then Canadian director of the United Auto Workers, could "help out a lot on peace type of work." The records are among the latest disclosures from a file amassed by RCMP intelligence officers during more than 40 years. 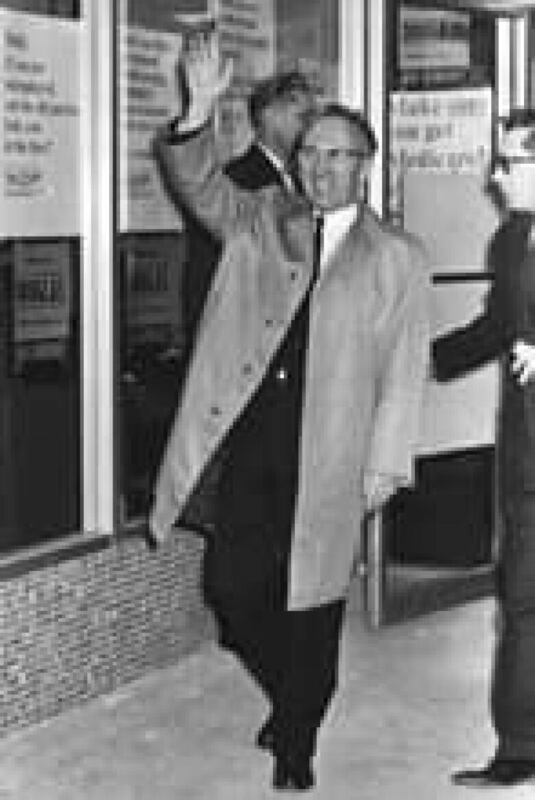 Douglas was premier of Saskatchewan before becoming national leader of the New Democratic Party in 1961, a position he held until 1971. He died in Ottawa in 1986. The latest material about Douglas was released by Library and Archives Canada in response to a Federal Court challenge launched in October 2009 to obtain portions of the file withheld by the government. Following a closed hearing in the case last year, the government promised to review the remaining secret pages with an eye to disclosing more information. Jane Fonda, seen here in June 2010, spoke with Tommy Douglas about resistance to the Vietnam War. ((Jacques Brinon/Associated Press))Library and Archives released fewer than half of the 1,142-page Douglas file to The Canadian Press in December 2006 in response to an Access to Information request. The archives said the remainder could not be declassified, relying on provisions of the access law that allow agencies to withhold personal information and material that could interfere with Canada's "detection, prevention or suppression of subversive or hostile activities." The Canadian Press filed a complaint with the federal information commissioner, an ombudsman for users of the law, who took more than two years to decide the material was appropriately under wraps. The news agency then took the matter to the Federal Court. Summaries of the confidential hearing late last November show Judge Simon Noel questioned whether Library and Archives had released enough of the file, given the institution's historical mandate. The release of new documents comes just days before a public court hearing on the case, to take place Wednesday in Ottawa before Noel. It is unclear whether the latest disclosure will satisfy the court, since many pages are blank and others have significant redactions.